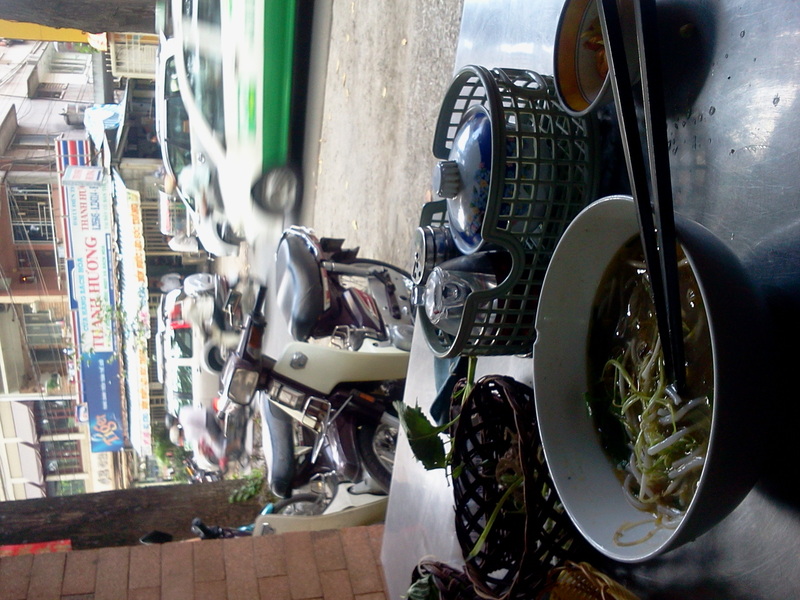 the one thing i wanted to do in saigon (ho chi minh) was sit in some bar or cafe looking out to the street and see the world happen. add to that a bowl of pho and everything’s perfect. wish granted. and it’s just day 1. cheers! I was here! Update links. Tutay isn’t at the URL in your sidebar anymore.